Stream anime episodes online for free, Watch Yu Yu Hakusho Episode 100 English version online and free episodes. 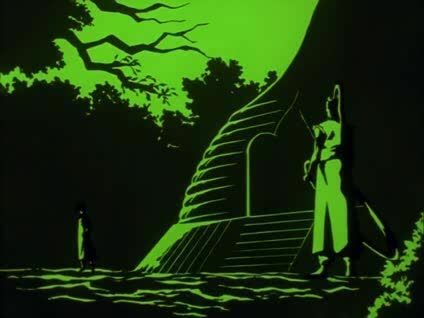 Anime Episode guide, Chapter Yu Yu Hakusho Episode 100 English dubbed The Secret of the Jagan Hiei ponders his past, and how he was exiled from his people for being a fire demon. Back to the present, he and Shigure simultaneously deal fatal blows to each other. Mukuro heals Hiei and reveals her true form as her sign of trust in him.